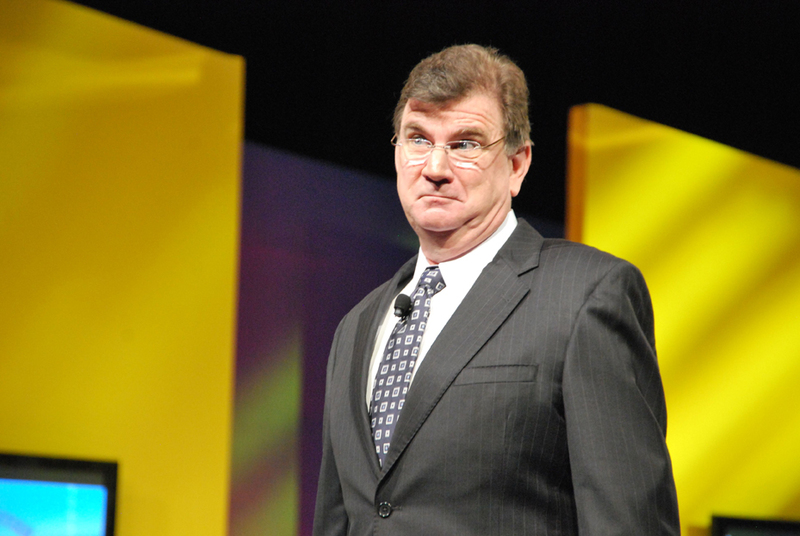 Hire an International Keynote Speaker? Why Hire an International Keynote Speaker? The benefit of hiring an international keynote speaker in today’s increasingly diverse globalized society is that in addition to embodying a message of universality, they bring with them dynamic tools from outside your own industry or country. This means their message is not only profound, it is transferable on a global scale to a variety of professions, corporate models, and individual inclinations. A dynamic international keynote speaker empowers his or her audience by inspiring them with unique perspectives and fresh ideas. These speakers advocate the building of diverse partnerships while breaking through cultural boundaries, prejudices, and misconceptions. An international keynote speaker’s message can originate from a personal story of adventure, overcoming amazing odds, or breaking barriers despite their upbringing, ethnicity or personal belief system. They are often a testimony to the endurance of the human spirit. Some of the most sought after international keynote speakers have a heightened cultural sensitivity that takes into account particular topics and physical gestures that may be acceptable in certain cultures, but taboo in others. Bringing in a speaker from another country offers your company the chance to view their work environment and their world through the eyes of another culture. Sometimes a fresh perspective is all that’s needed to instigate real, lasting change. 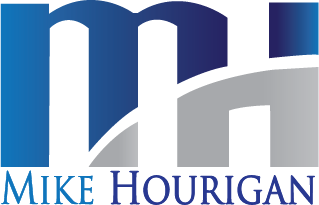 Mike Hourigan is an International Keynote Speaker, Author and Consultant who specializes in change management and communication skill training.